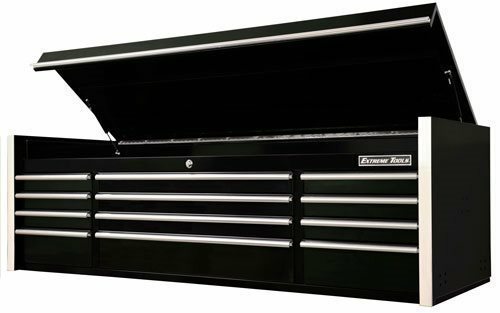 Extreme Tools' RX722512CH is a 72" 12 drawer top chest with full extension ball-bearing glides. It measures 72" W x 25" D x 22.25" H.
CRX series toolboxes have been upgraded from Extreme's RX series. Check out the CRX Series Toolboxes Here! • Part number (Extreme's "RX" Series) change to CRX to designate the following changes. • All boxes with the CRX prefix are labeled RollCabs.com and follow the same warranty as Extreme Tools products. • The CRX series (improved features) in 55” and 72” sizes with the Rollcabs.com label come with heavy duty 150 pound ball bearing drawer glides. 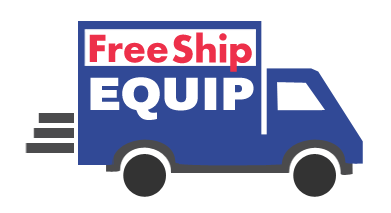 • On all CRX series drawers 4” high or more, where two ball bearing glides are used, the load capacity is 300 pounds. • CRX series roll cabinets include new, thick protective work panel in place of foam pad. • All CRX toolboxes are not only reduced in price but have added benefits compared to the RX Series Extreme Tools' tool boxes!